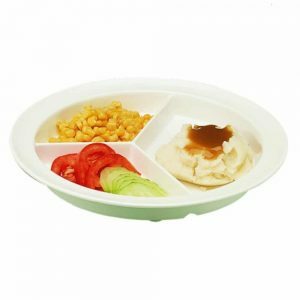 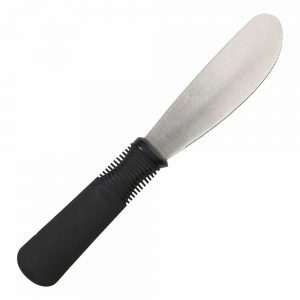 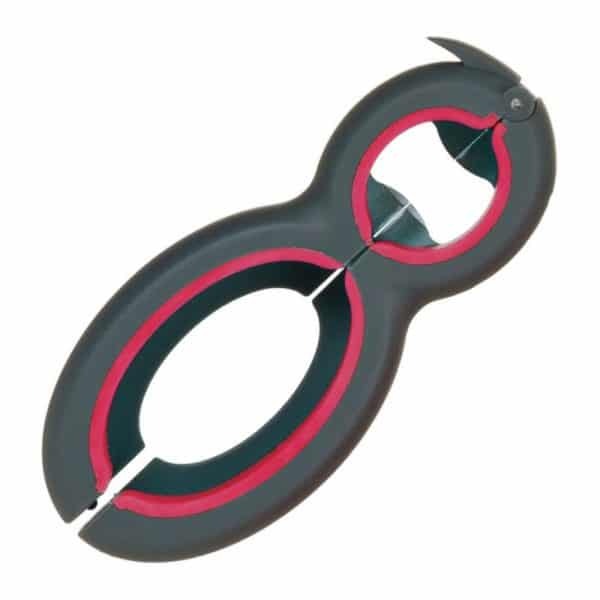 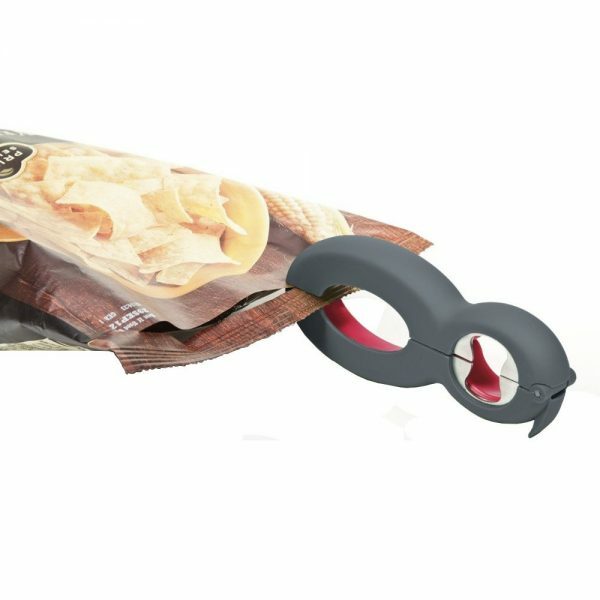 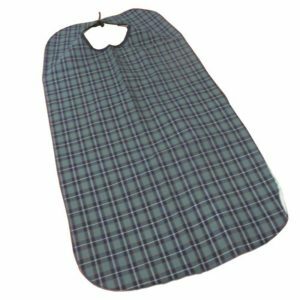 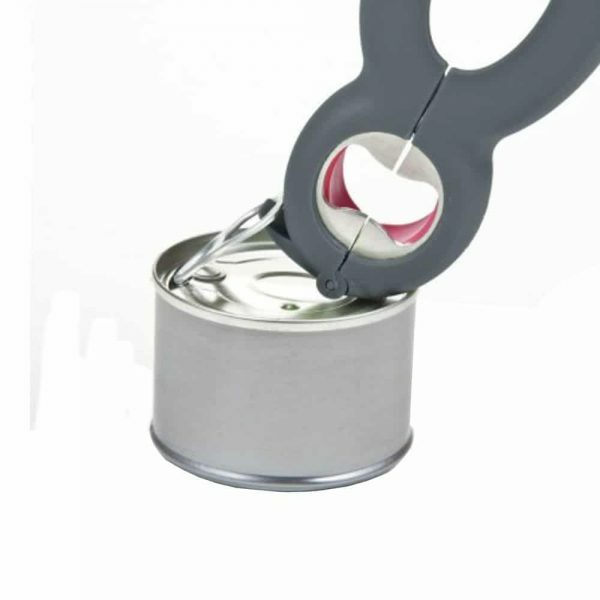 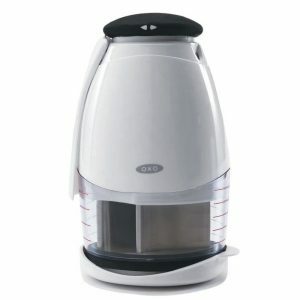 This Multi Opener has a durable and comfortable grip and opens six different types of seals and lids with ease. 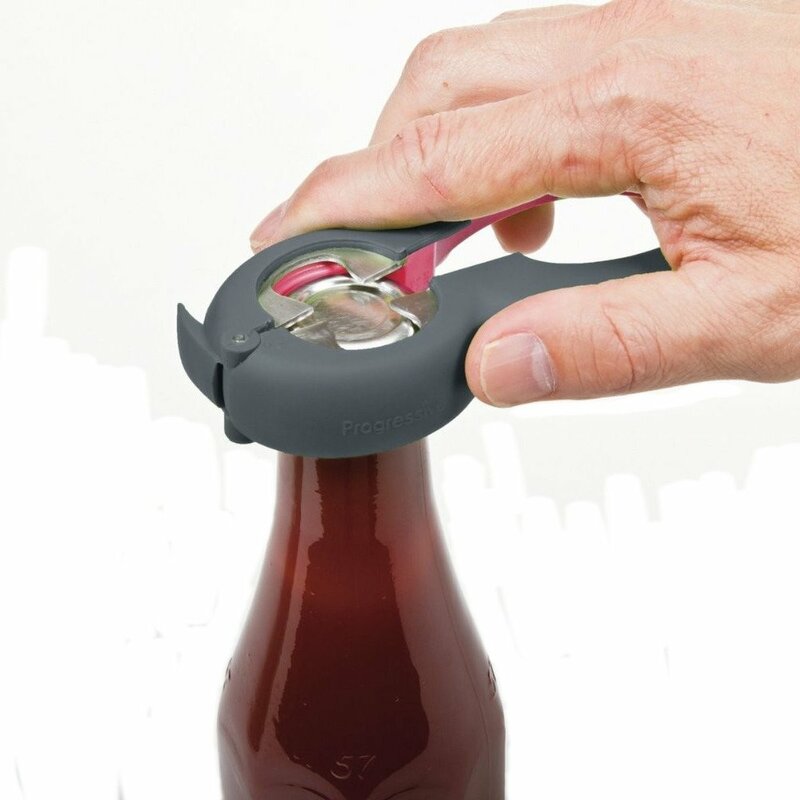 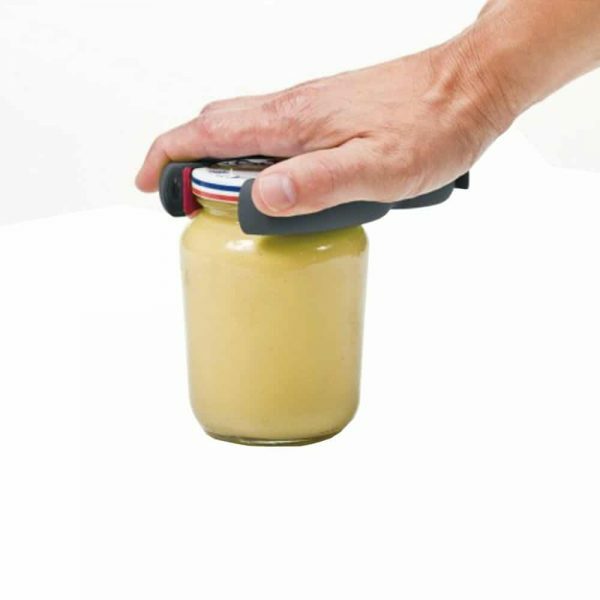 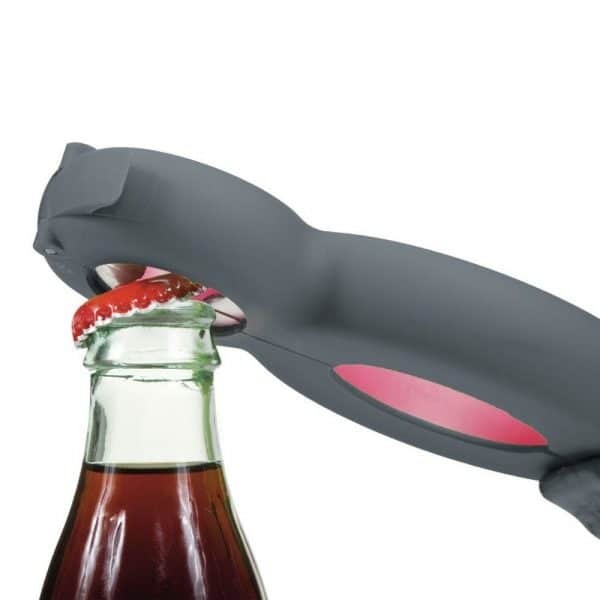 The unique tool removes hard-to-grasp safety seals, opens metal bottle caps, can ring pulls, and stubborn jar lids or bottle tops. The unique enclosed blade feature cleanly slices open tightly sealed bags.